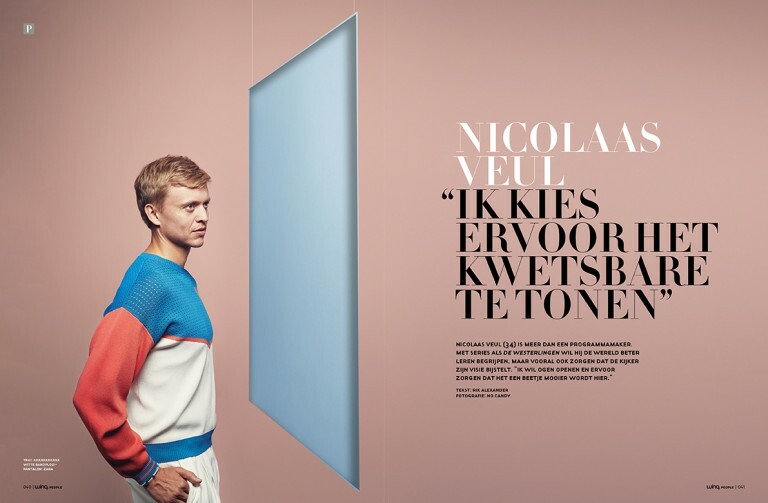 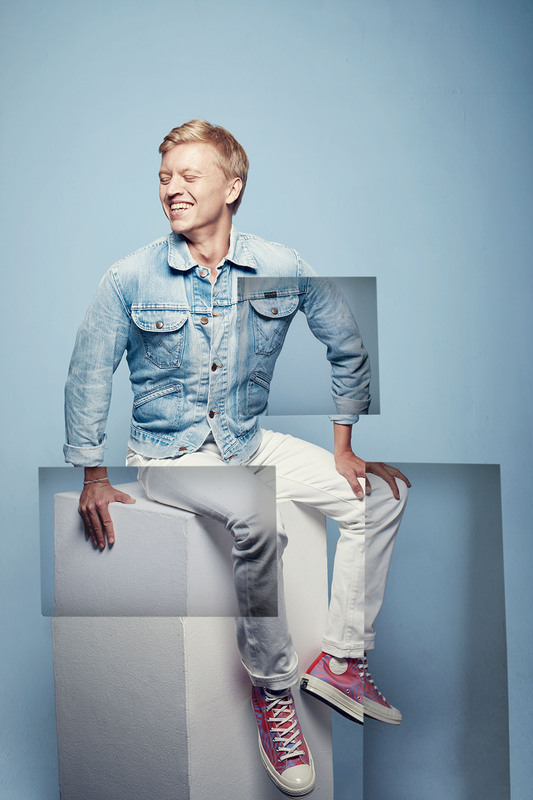 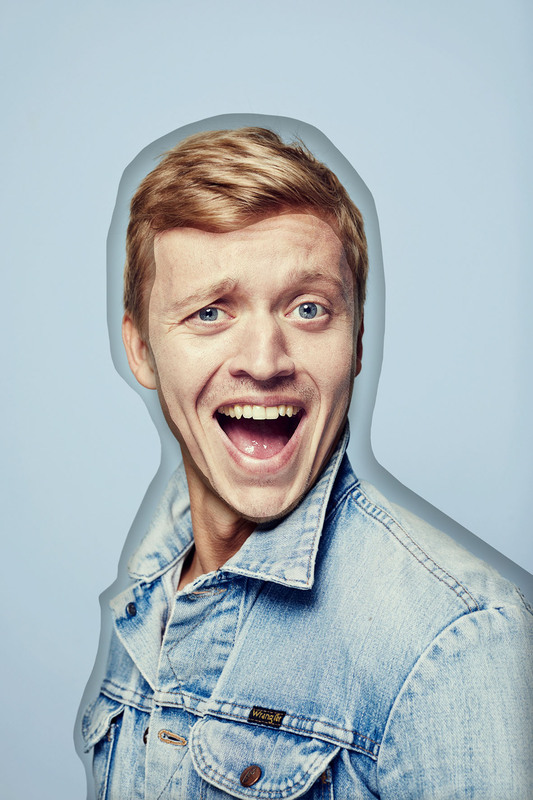 Nicolaas Veul is a TV presentor for the VPRO a dutch TV broadcaster. In the interview given to WINQ magazine he explaines about his struggles in life, showing his vulnerability concerning his love for men, his layers in different areas of his life, his constant walking aginst walls and being Saint Nicolas. 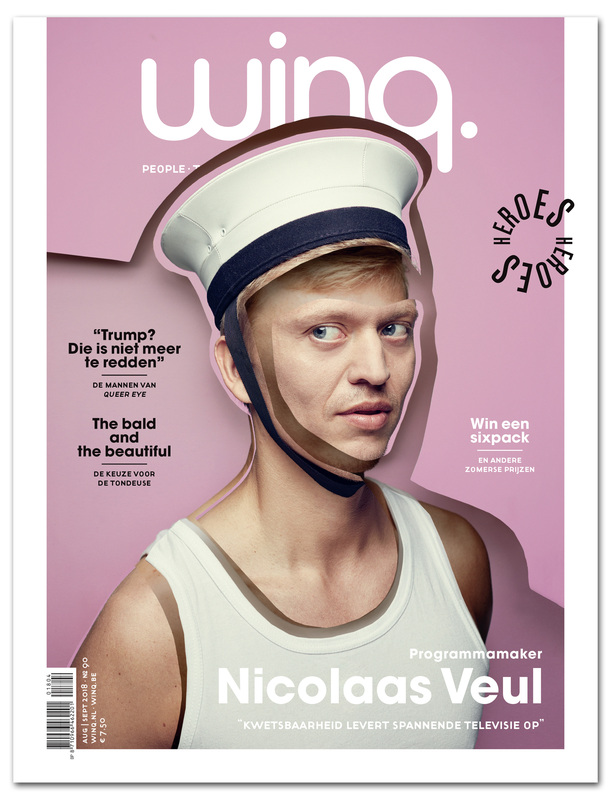 We as NO CANDY, used these keywords to create a series fit for the annual PRIDE edition of WINQ magazine where Nicolaas was eventually also featured on the cover.